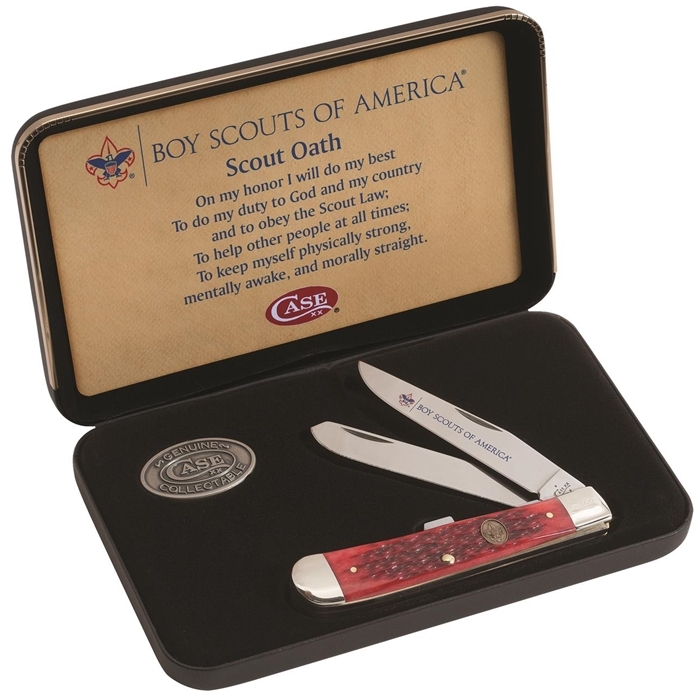 Let us help you commemorate that special moment in a young man's life by engraving his name on the blade. We can also engrave "On My Honor" on the blade. Another phrase that will last a lifetime is: Proud to call you son.